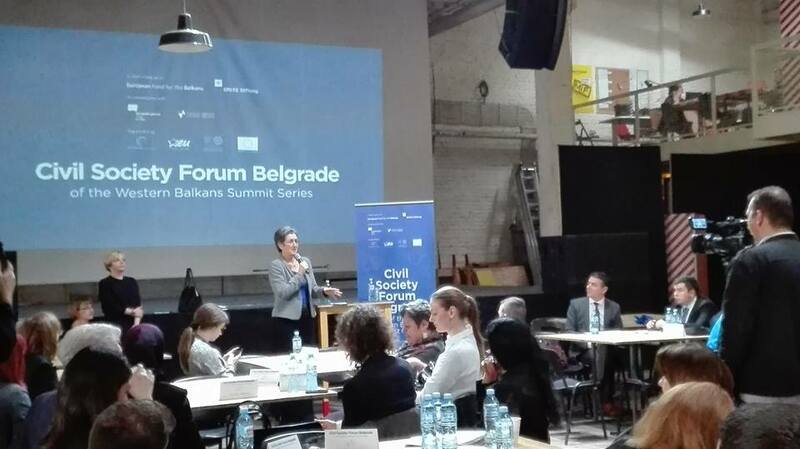 The Civil Society Forum Belgrade, as part of the Western Balkans Summit Series was officially closed. 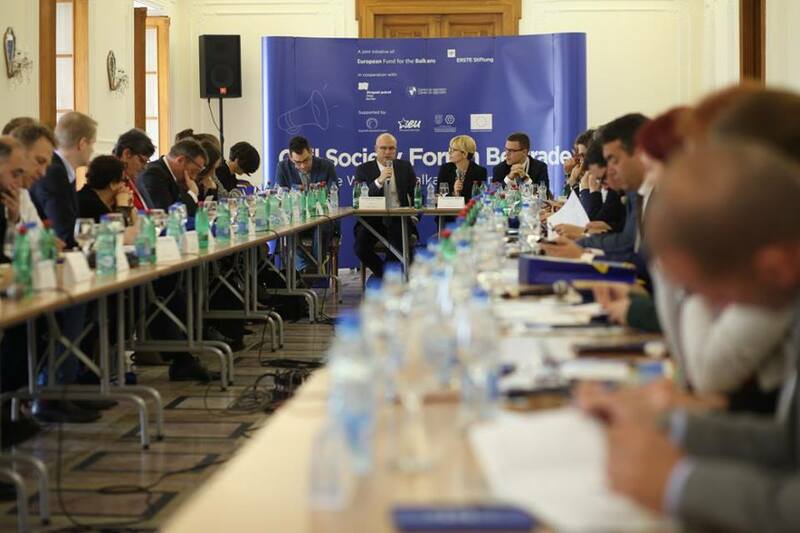 The Belgrade Forum was realised as a joint initiative of the European Fund for the Balkans (EFB) and ERSTE Foundation, supported by the Regional Cooperation Council (RCC), and in close cooperation with the European Movement in Serbia – Local Council in Novi Sad and the Center for Regionalism. In the course of two working days with panel discussions and focused thematic workshops, and two public events, over 100 participants, representatives of think tanks, policy institutes and other CSOs from the countries of the Western Balkans as well as high EU officials and MEPs, diplomats, members of regional and international organisations and foundations, local and regional media, were discussing the broader issue of civil society participation and the realistic mechanisms for fostering dialogue between civil society and regional governments in the framework of the EU accession proces. The final goal was the formulation of the key messages concerning the topics of the Paris Summit, such as: youth cooperation, migration crisis, and environment/climate change agenda and bilateral disputes in the region. 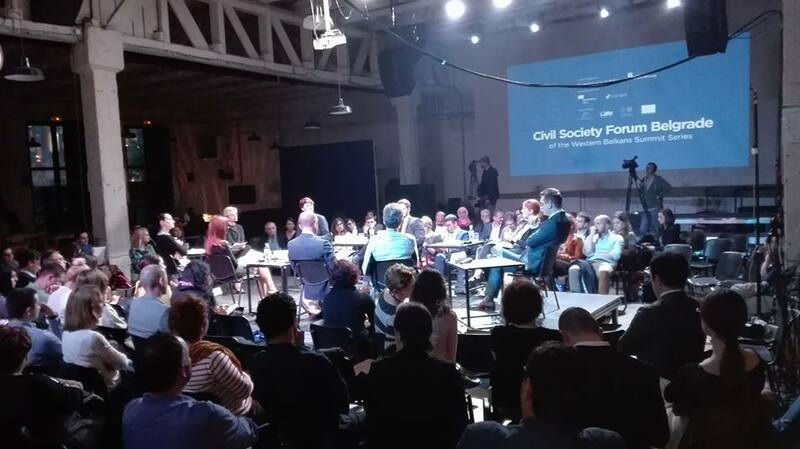 The opportunity for the civil society to contribute to the Berlin process was opened at the Civil Society Forum Vienna, and now the CSOs from the region are present at the stage, having the opportunity to contribute directly, not only ex-post. The invitation to participate in the Paris Western Balkans Summit stands as a serious commitment to the process and beyond that. The CSOs Participants understand that the Berlin process is not the only avenue toward EU and the enhancement of the regional cooperation, and they remain focused on contributing to national and local level processes. 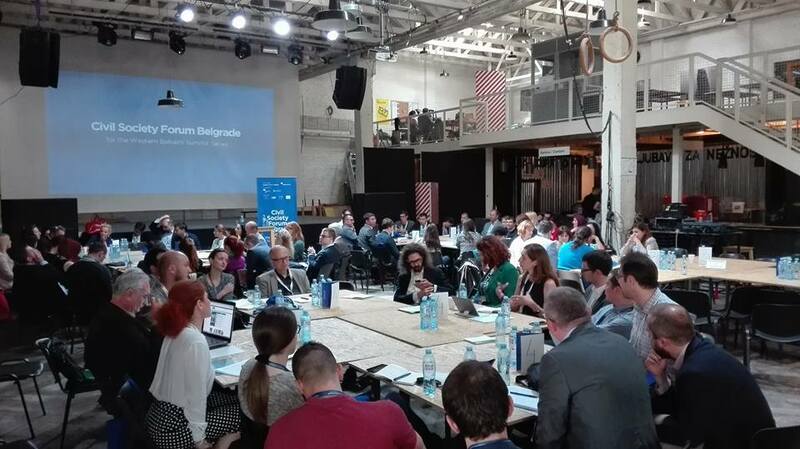 The findings from the panel discussions and workshops of the Belgrade Forum are related to the fact that the civil society has the capacities, interests and capabilities to contribute to the policy making, and should continue to be more involved. Civil Society is seen as an agency that is a reminder of the commonalities and not of the differences; commonalities that transgress borders. It contributes in building human security (soft issues: reconciliation, bilateral disputes, regional cooperation), and it enhances democratization in WB by increasing the participation of the citizens and putting the social dimension in focus. CS contributes to the Berlin process in continuity, by solving bilateral disputes (a highly sensitive policy area) and in youth cooperation (through the working group for RYCO, putting in place and future implementation). 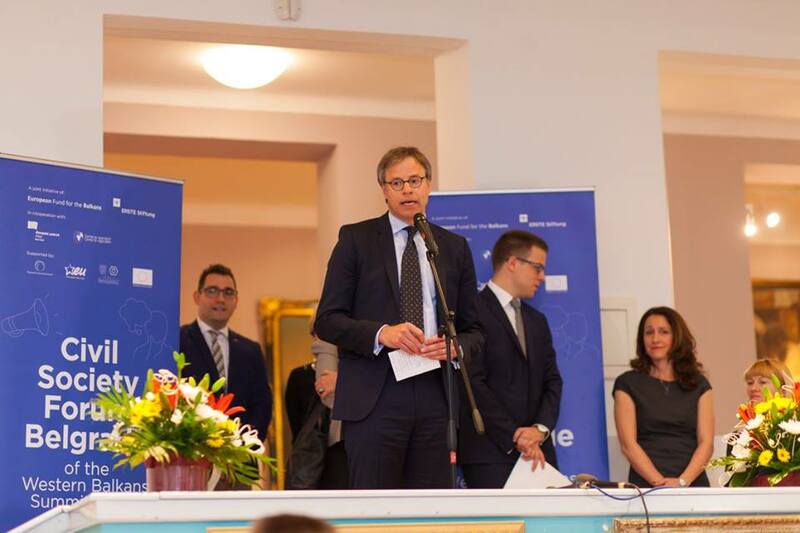 Similar success examples are present in many different areas from building political will (reconciliation – from the Igman initiative that helped build trust in former Yugoslavia to the possibility to help in improving Serbia-Kosovo relations) to concrete policy areas and projects. CS has many times come to the rescue, from supporting transition to democracy, to perseverance in support of EU integration in light of many challenges and most recently by providing assistance during the refugee crisis to avoid a human catastrophe. 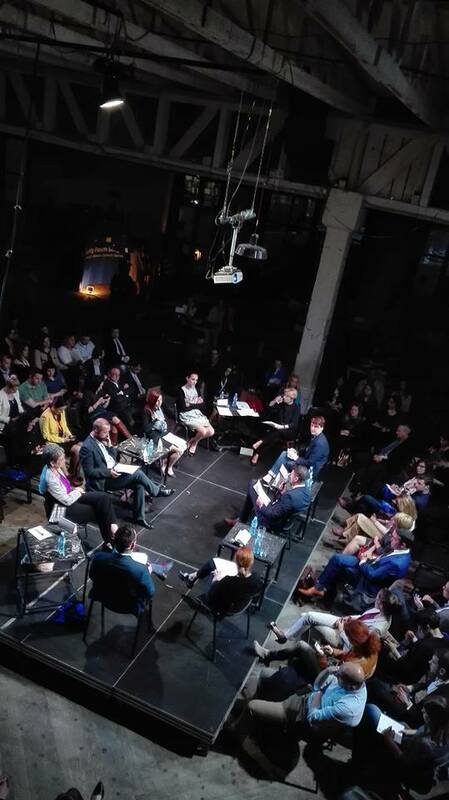 Today, civil society is among the strongest supporters and advocates of the Berlin process, and is one of the most important driving forces of the European future of the Balkans. Cooperation and inclusion of civil society needs to be comprehensive, from local, national, regional to transnational level. It should not be only be done with the politicians, but also with the citizens. There are no substitutes for the structures of cooperation that are established and embedded on national/local level (between CSO and governing institutions), and they need to be effective and functional. The dialogue mechanisms which exist in the Berlin process (e.g. reporting on bilateral disputes and connectivity) should be used and also new mechanisms for dialogue should be created (e.g. contact groups between stakeholders; open sectoral EU accession), hand in hand with the Forums and the vibrant regional frameworks and networks. A sense of togetherness is necessary, but there are many impediments: within EU and within the region. Differences based on political outlooks, identity and values based. In addition, competing visions of togetherness and EU. It is worrisome that socio-economic divisions are growing, within the countries and among EU and WB. The aim of WB to improve the economic standards, has not been fulfilled. The existing set of policies, and relations between core EU and WB are reproducing many economic gaps and inequalities. 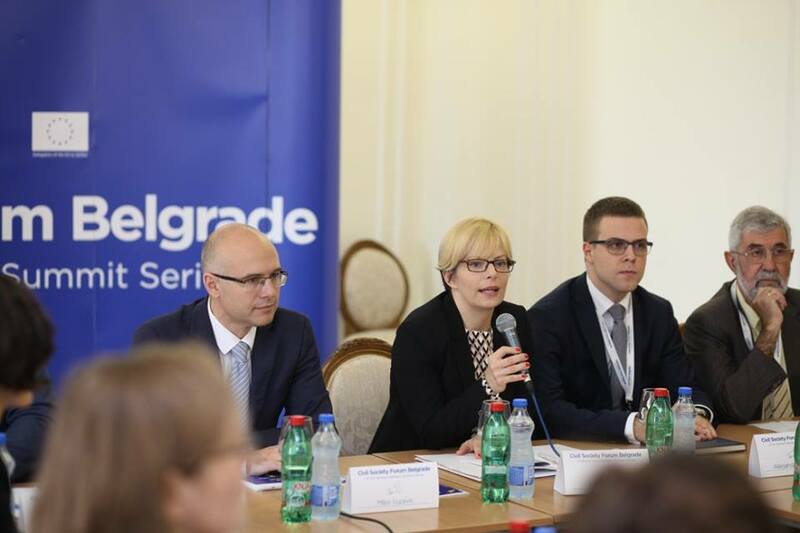 As a remedy it is necessary for WB countries to get access to EU’s Structural Fund. 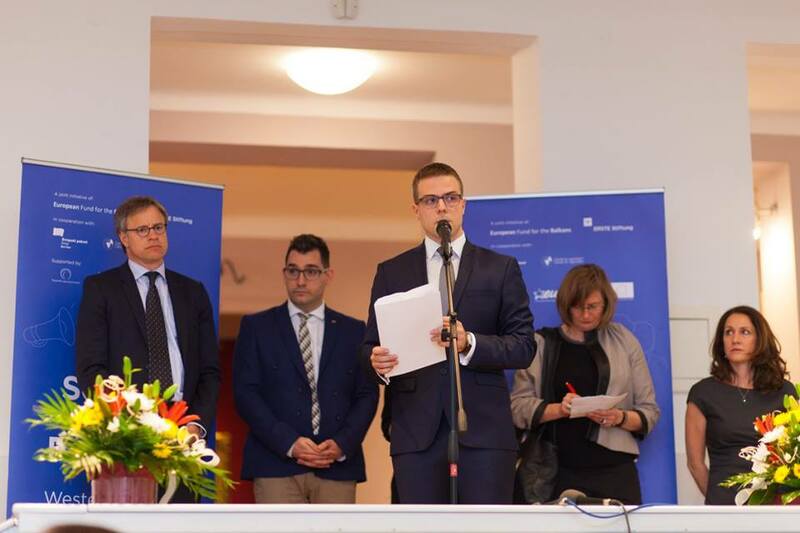 It is of utmost importance to stand together and support the EU democratic values. Past and present examples, show that it is the timely response of CS that assures protection of democracy and sustains EU enlargement efforts. In particular, it is important to create more opportunities for youth engagement to assure the sustainability of democracy in the long term. These were the key issues that were discussed in the frames of the Forum. 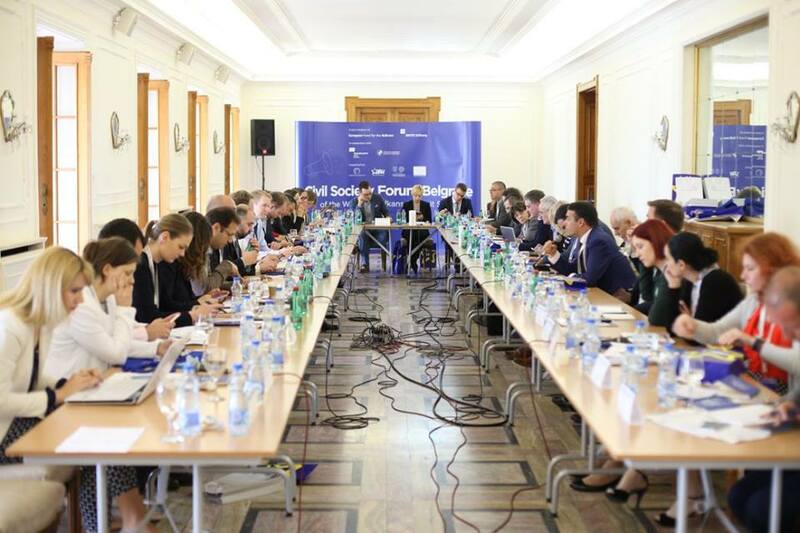 The official conclusions and recommendations of the Forum will be elaborated in a form of official recommendations that will be synthesized by the experts of the Balkans in Europe Policy Advisory Group (BiEPAG) and will be communicated at the Western Balkans Paris Summit.